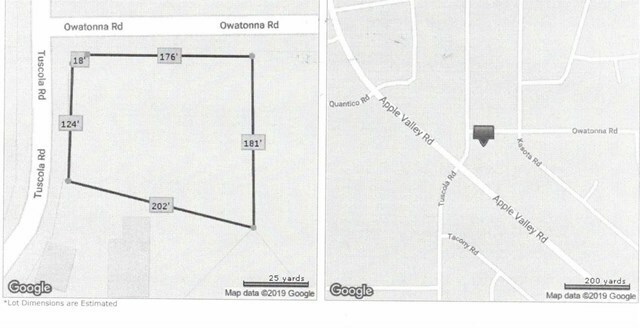 Directions: Apple Valley Road to Tuscola Road North to Owatonna Road. PIQ is on the SE corner of Tuscola Road and Owatonna Road. Cross Street: Tuscola Road.